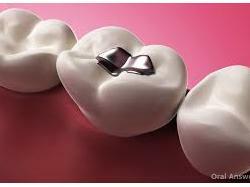 Dr. Ankit Gupta is a Dentist in Shastri Nagar, Jaipur and has an experience of 12 years in this field. Dr. Ankit Gupta practices at U.V. 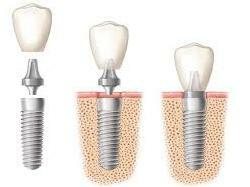 Dental Implant & Orthodontic Hospital,Shastri Nagar, Jaipur. He completed BDS from King Georges Medical College, Lucknow University in 2004. 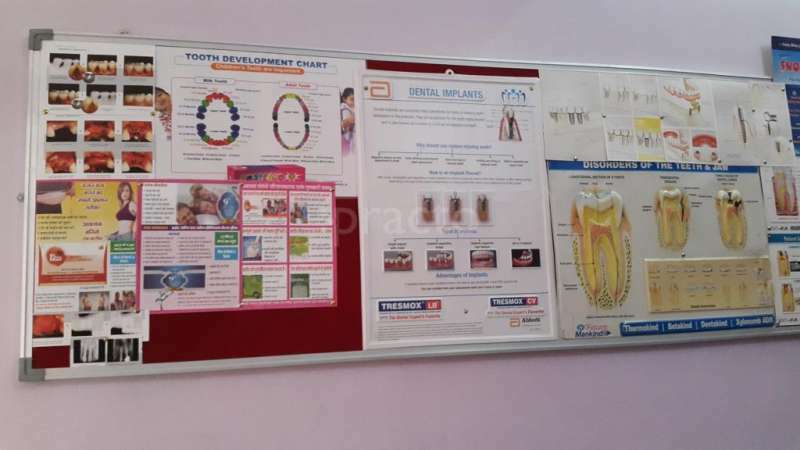 He is a member of Indian Dental Association and Dental Council of India. Some of the services provided by the doctor are: Artificial Teeth(FPD,RPD) All types of capping , Scaling / Polishing, Teeth Whitening, Complete/Partial Dentures Fixed capping and Dental Fillings etc. 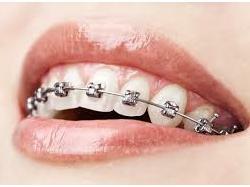 Practitioner at Imperial Hospital & UV Dental Clinic- II ,Near Kanwatiya Hospital, Shastri Nagar, Jaipur.